Can you feel it? Sense its presence? 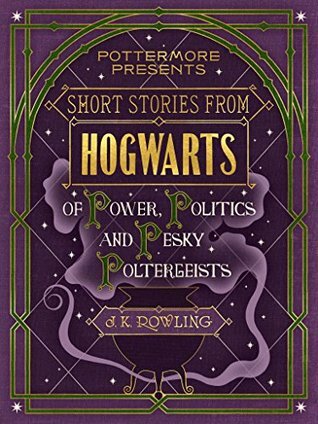 It’s coming. That’s right. Fall is almost here. Kids are back in school. Labor Day will mark the end of summer. And along with new books and new seasons of our favorite TV shows, that means, it’s almost time for PUMPKIN SPICE EVERYTHING!! 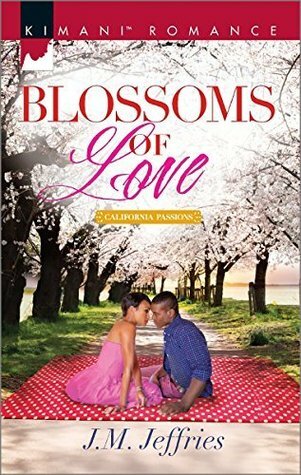 After pulling off the perfect wedding, Kayla Davis, now Kayla Bradbury, need only sit back and enjoy her wonderful life with her amazing husband, internet billionaire and NBA franchise owner, Michael Bradbury. 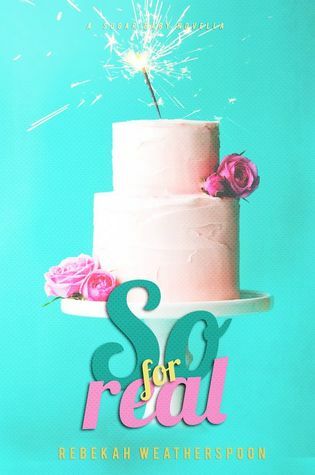 The two are so head over heels for each other that finding creative ways to extend their honeymoon a whole year seems likes the only logical next step in their fool-proof plan for happiness. 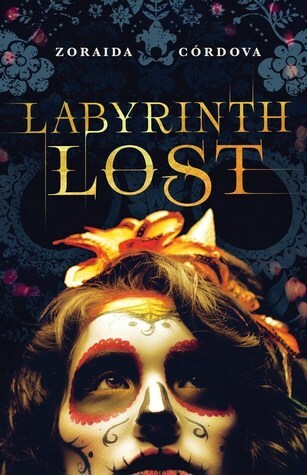 Labyrinth Lost (Brooklyn Brujas #1) by Zoraida Córdova (Sept. 6th; Paranormal/YA/Urban Fantasy; Sourcebooks Fire) – Nothing says Happy Birthday like summoning the spirits of your dead relatives. 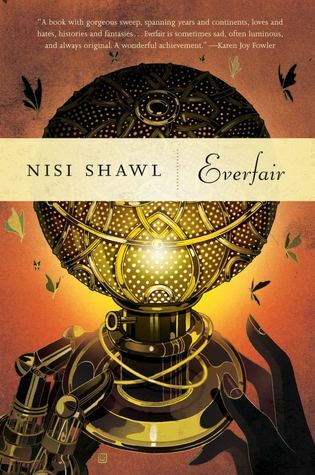 Everfair by Nisi Shawl (Sept. 6th; SFF/Steampunk/Historical Fiction; Tor Books) – An alternate history / historical fantasy / steampunk novel set in the Belgian Congo, from noted short story writer Nisi Shawl. Sin for Me (The Devil’s Music #1) by Lisa Marie Perry (Sept. 6th; Contemporary Romance; Loveswept) – For Dante Bishop, music died the night he found his father’s body next to a syringe of lithium. Ditching Atlanta, Dante jumped on his Harley and left the family business to his sister. She became the heart and soul of Devil’s Music—until the board, including Dante’s ex, masterminded a takeover. Years later, Dante’s doing something he never thought he’d do: returning to Georgia to put his songwriting skills to good use. Reuniting with Chelsea Coin only sweetens the deal. 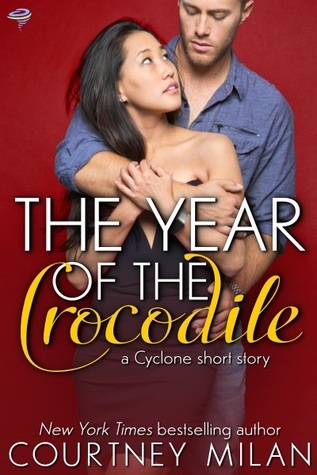 The Year of the Crocodile (Cyclone #2.5) by Courtney Milan (Sept. 12th; Contemporary Romance) – Tina Chen and Blake Reynolds have been together for almost a year. In that time, they’ve grown closer on just about every front. 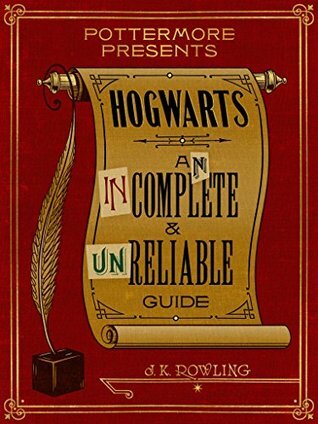 The one exception? Blake’s father has never let anything stop him. Tina’s parents have never let anyone push them around. And they’ve never met. That’s about to change. But don’t worry—fireworks are traditional at Chinese New Years. 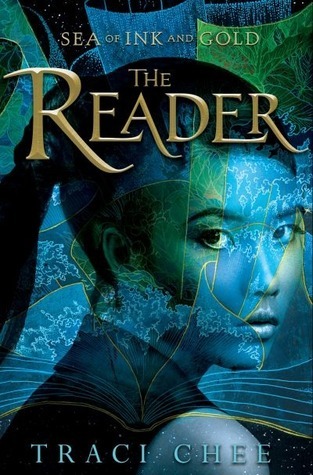 The Reader (Sea of Ink and Gold #1) by Traci Chee (Sept. 13th; YA/Fantasy; Putnam) – Sefia knows what it means to survive. After her father is brutally murdered, she flees into the wilderness with her aunt Nin, who teaches her to hunt, track, and steal. But when Nin is kidnapped, leaving Sefia completely alone, none of her survival skills can help her discover where Nin’s been taken, or if she’s even alive. The only clue to both her aunt’s disappearance and her father’s murder is the odd rectangular object her father left behind, an object she comes to realize is a book—a marvelous item unheard of in her otherwise illiterate society. With the help of this book, and the aid of a mysterious stranger with dark secrets of his own, Sefia sets out to rescue her aunt and find out what really happened the day her father was killed—and punish the people responsible. 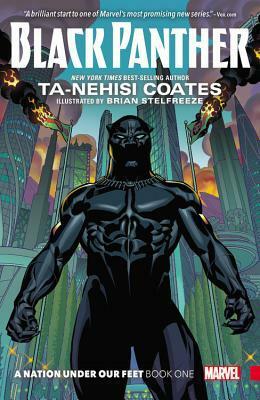 Black Panther: A Nation Under Our Feet (Book 1) by Ta-Nehisi Coates (Sept. 13th; Superhero/Comic Book/Fantasy; Marvel Comics) – A new era begins for the Black Panther! MacArthur Genius and National Book Award winner Ta-Nehisi Coates (Between the World and Me) takes the helm, confronting T’Challa with a dramatic upheaval in Wakanda that will make leading the African nation tougher than ever before. When a superhuman terrorist group that calls itself The People sparks a violent uprising, the land famed for its incredible technology and proud warrior traditions will be thrown into turmoil. If Wakanda is to survive, it must adapt–but can its monarch, one in a long line of Black Panthers, survive the necessary change? Heavy lies the head that wears the cowl! 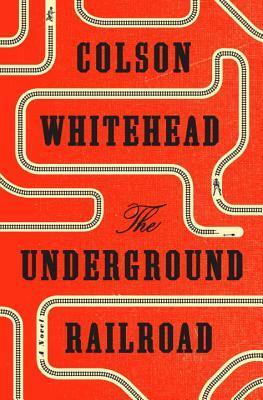 The Underground Railroad by Colson Whitehead (Sept. 13th; Historical Fiction; Doubleday) – Cora is a slave on a cotton plantation in Georgia. Life is hellish for all slaves, but Cora is an outcast even among her fellow Africans, and she is coming into womanhood; even greater pain awaits. Caesar, a recent arrival from Virginia, tells her of the Underground Railroad and they plot their escape. 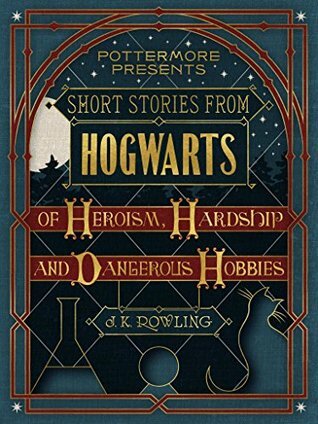 Like Gulliver, Cora encounters different worlds on each leg of her journey.